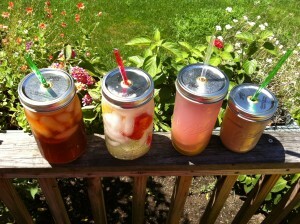 Mason Jars for sipping summer drinks are back! Weather looks good for another great day to visit the Market. The Attleboro Farmers market Mason Jars with straws for sipping cold drinks are back. Don’t forget you Food Pantry donation! Each week we have 20 vendors, our “Total Market Vendors,” that will be at the market every week through October 26. We have another 7 to 12 vendors, our “Other Weekly Vendors,” that come on a set amount of either consecutive weeks, biweekly or monthly. Our lineup for this week is below. *Vendor list is subject to change. Attleboro Farmers Market is sponsoring a weekly food drive to help those in need. We ask that you bring healthy non-perishable and not out-of -date food products that will be donated to The Hebron Food Pantry and The Society of St. Vincent de Paul which includes St. Joseph’s Food Cellar, Holy Ghost Church, St. Theresa of the Child Jesus, St. John the Evangelist, and Murray Unitarian Church. Food items such as soups, peanut butter, canned fruits and vegetables, pastas, sauces and canned meats are welcome. Cash or check donations will also be accepted. Each week will benefit a specific Food Pantry. Check Attleboro Farmers Market website or Facebook page to see which organization will be benefitting each week. 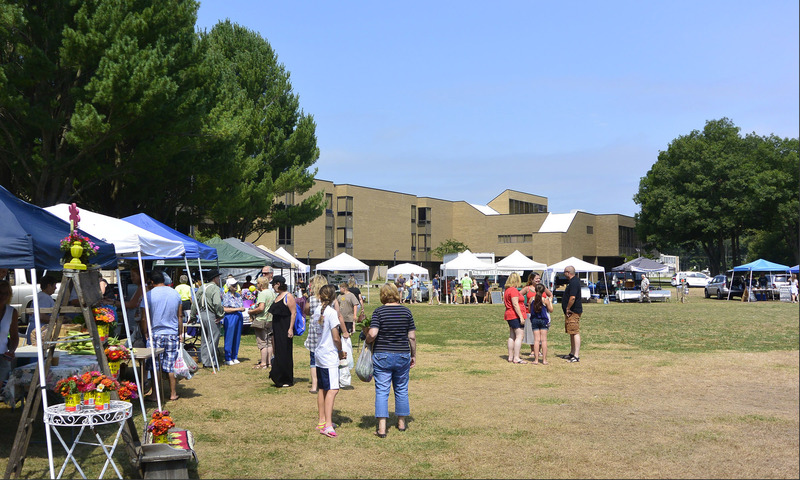 The Attleboro Farmers Market is located at Finberg Field, 732 Park Street, Route 118, in Attleboro, Massachusetts. We are open Saturdays from 9 to 1 through October 26. We are members of the Southeastern Massachusetts Agricultural Partnership, Mass Farmers Market Association and American Farmland Trust. For more information contact Heather Porreca, Market Manager at 508-736-9061, attleborofarmersmarket@gmail.com.